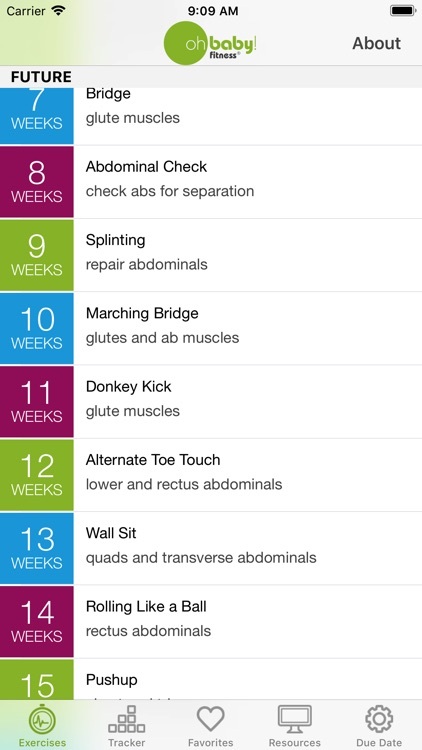 Our app offers a specific exercise for EVERY week after the birth of your baby.. all the way to 6 months postpartum! The Oh Baby! Fitness Mom & Baby Weekly Workout shares everything we've learned from training nearly 30,000 women in prenatal and postnatal fitness. Each week's video will target specific areas and help you strengthen and tone your post-baby body safely and effectively. Each exercise is designed to provide you with the most appropriate workout for your week of postpartum recovery using Pilates, Yoga and strength training exercises you can do at home with no additional equipment. 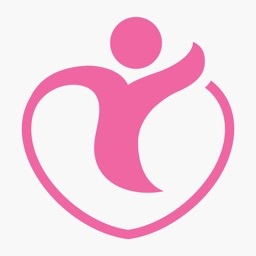 We also show you how to incorporate your baby into the exercise! Short videos and descriptions will show you exactly how to do the exercise and will explain how the exercise will help you build muscle, flatten your tummy or relieve stress. 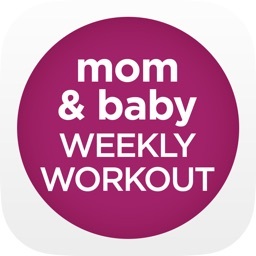 String exercises together to make your own personalized, SAFE mom & baby workout. You can also track your workout each day, and note how you liked the exercise, if it was challenging, etc. 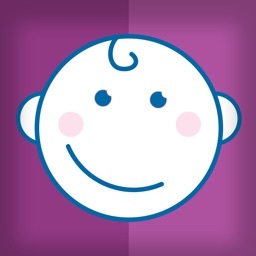 * Birthday Calculator - Enter your baby's birth date and immediately see an exercise that's best suited for your CURRENT week of postpartum recovery. 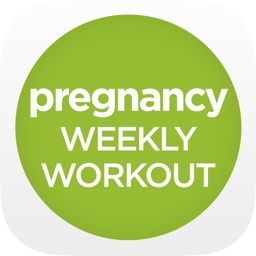 You'll be able to view exercises for PAST and FUTURE weeks too. 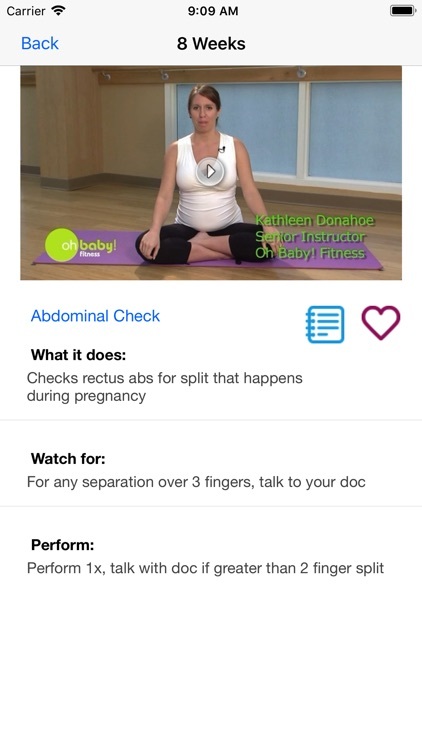 * Weekly Exercise Videos - Specific exercises with short videos for each week of postpartum recovery up to 6 MONTHS after the birth of your baby! * Tracker: A special "tracker" feature shows you how many times you've done an exercise, on what date, and any notes you make about it. * Favorites: You can mark and keep track of your favorite exercises. * Resources: We supply links to valuable resources, blogs, videos and more. The American Congress of Obstetrics and Gynecology recommends pregnant women work out for 30 minutes on most if not ALL days of the week. Walk, swim or combine your favorite exercises from this app for your very own safe workout program tailored just for you.